You know the old saying about “giving a someone a fish?” If you give them the fish, they eat for one night, but if you TEACH them to fish, they eat forever! It’s the same with Reiki. 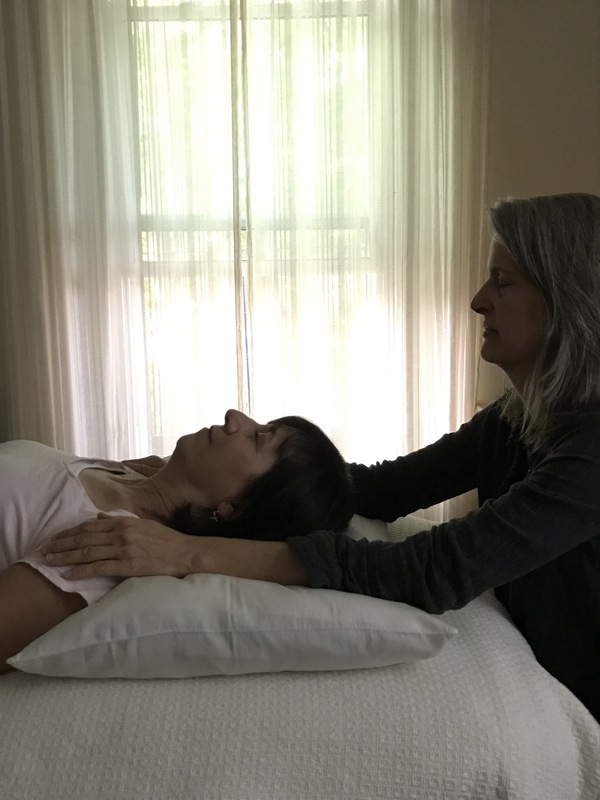 It’s lovely to get a Reiki treatment, but learning Reiki yourself begins a life-long health and healing practice, not unlike tai chi or yoga. Reiki is the perfect way to enter a more purposeful, enlightened “spiritual-not-religious” lifestyle! Start living with increased purpose and authenticity. It helps you focus on the things you truly want in life and to let go of the clutter. 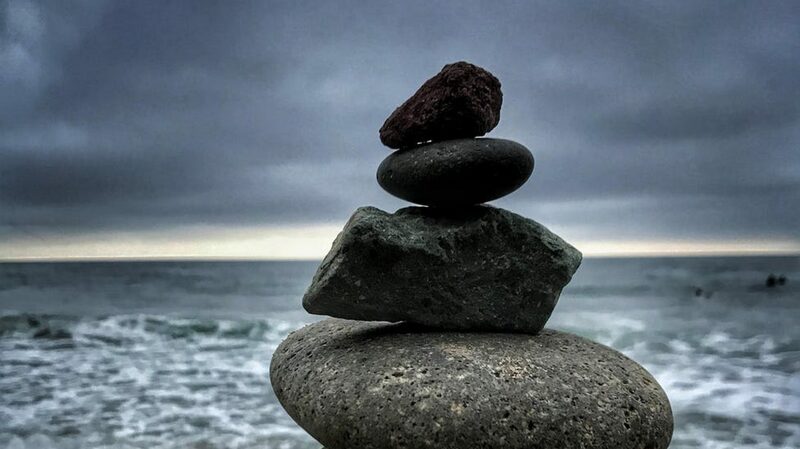 Meditation is a solitary endeavor, but learning to meditate the Reiki way includes practicing together, sharing experiences, and learning hands-on healing as an extra bonus. Peggy and Chrys (photo) are demonstrating Reiki. With a simple meditation and gentle placement of the hands, both giver and receiver drift quickly into the super healthy state, coined by Dr. Herbert Benson of Harvard, as the relaxation response. Chrys and Peg both became regulars a year ago, and now practice in our Reiki Circles, with friends and family, and out in the community!